A wardrobe essential for any stylish gentleman, the Dubarry Pacific ExtraLight® Deck Shoes have been crafted from a DryFast-DrySoft™ water resistant, breathable soft drummed nubuck leather upper for a durable, practical feel that you are sure to love. Featuring Dubarry's NonSlip-NonMarking™ outsole, the Deck Shoes are ideal for wearing whether you are at sea or shore, offering optimum grip even on slippery surfaces, with the ExtraLight® midsole creating a super comfortable and flexible feel for that added touch of wearability. 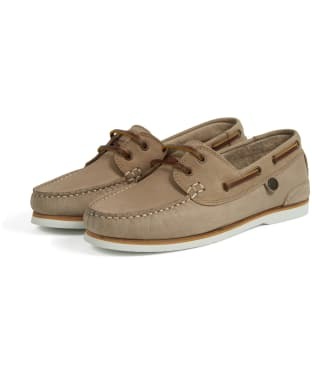 Perfect for pairing with your favourite Dubarry shirt or polo, the deck shoes boast a classic two-eye design with lace detailing, and are finished with signature Dubarry branding for that mark of quality excellence. 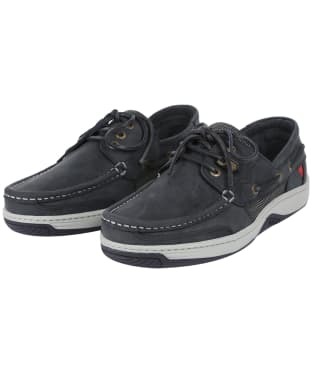 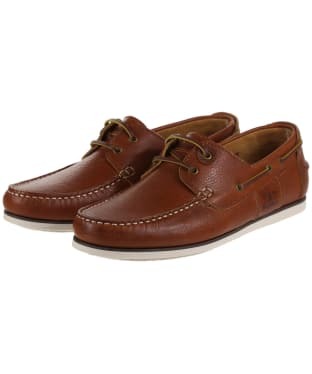 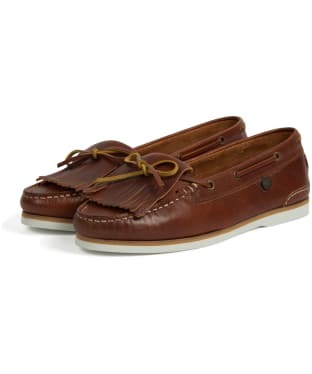 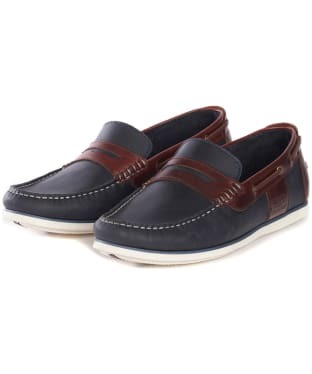 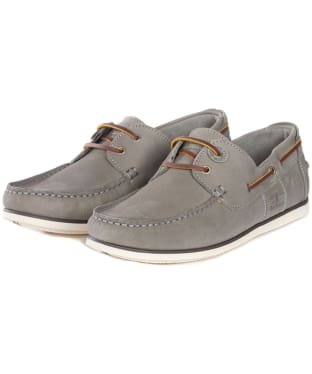 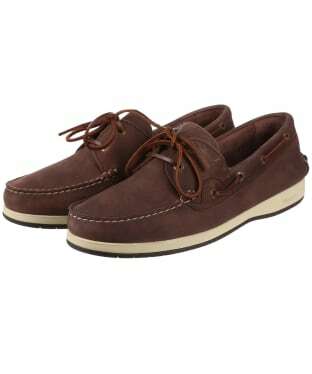 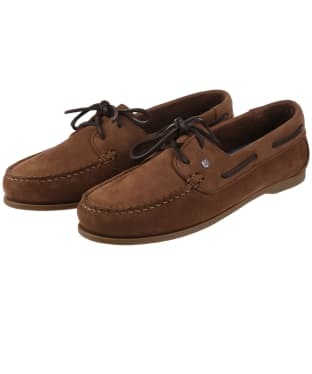 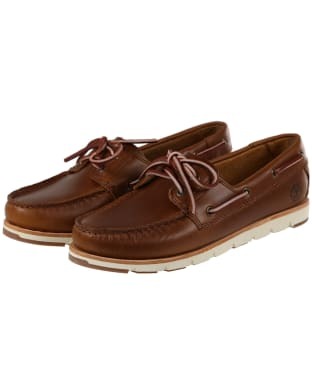 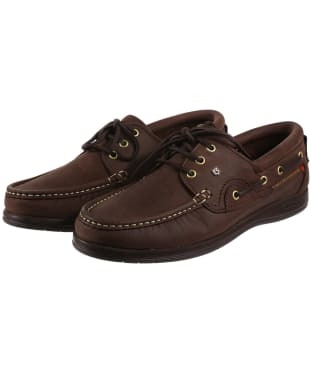 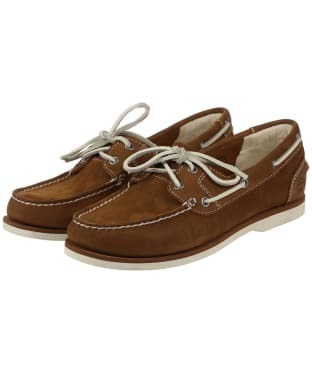 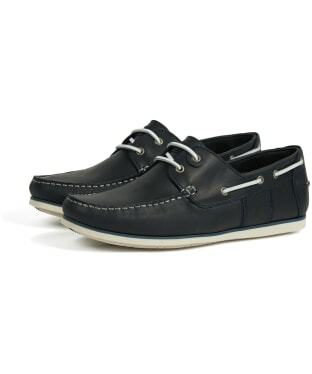 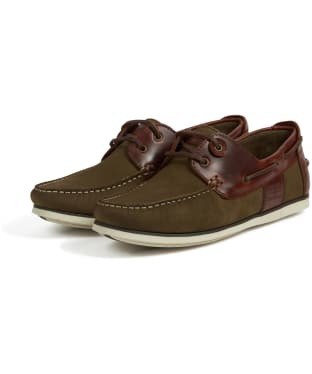 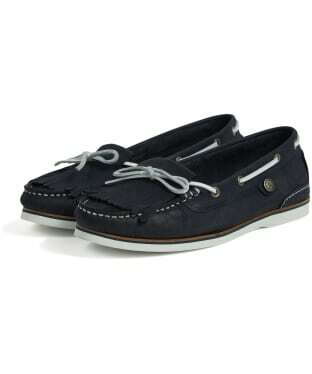 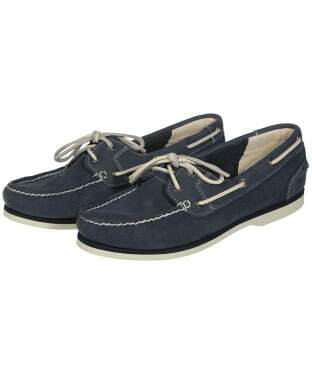 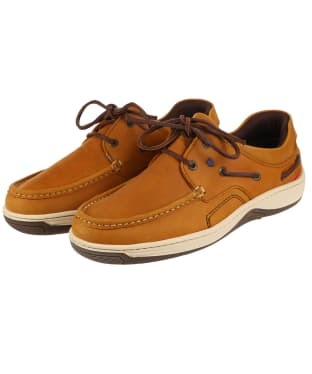 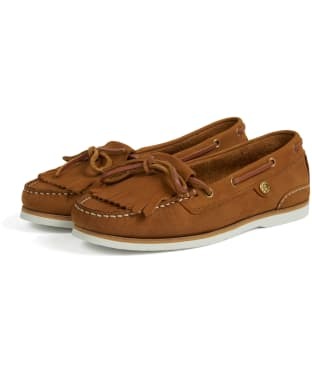 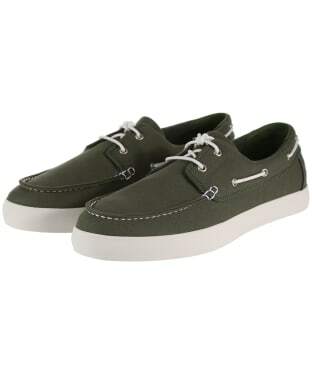 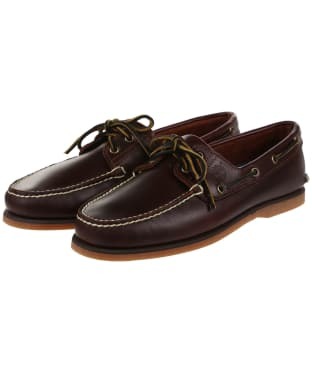 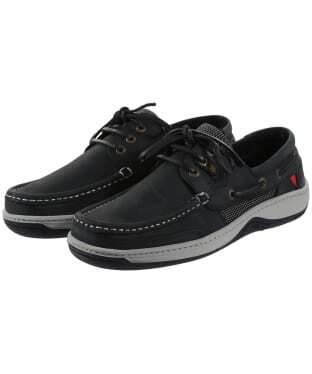 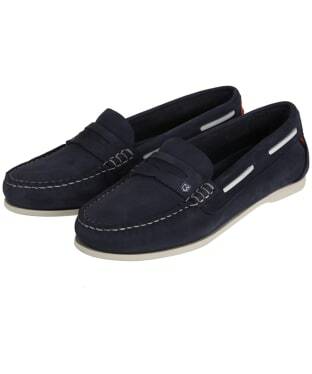 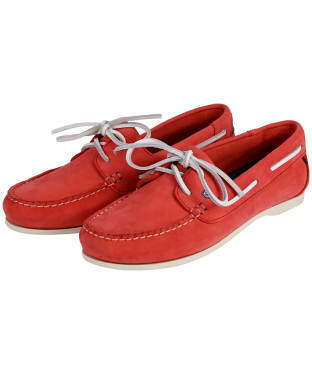 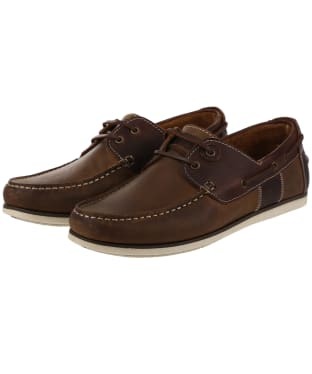 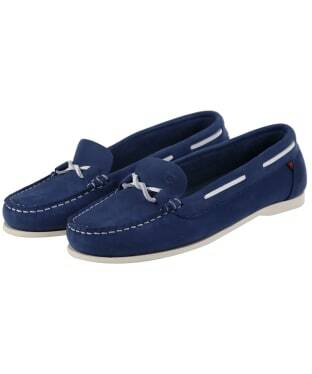 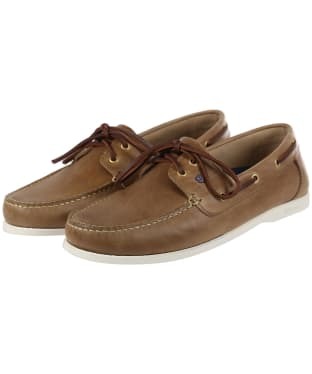 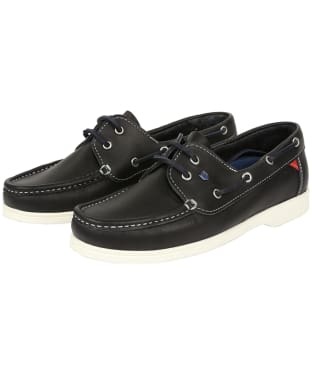 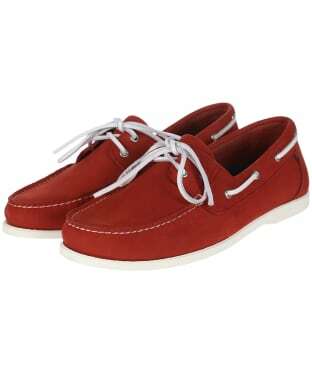 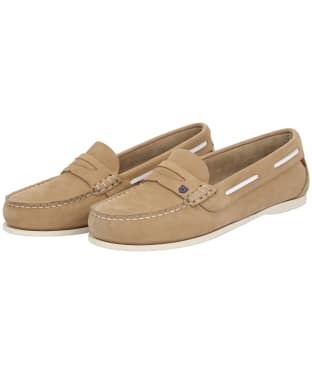 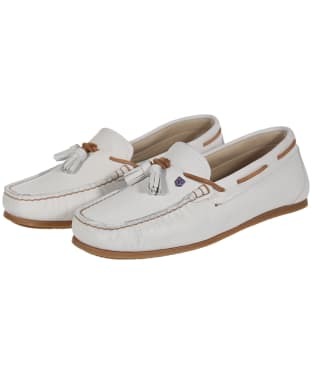 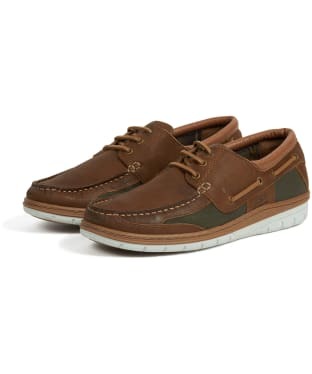 These classic Dubarry Port Deck Shoes are perfect for the summer months. 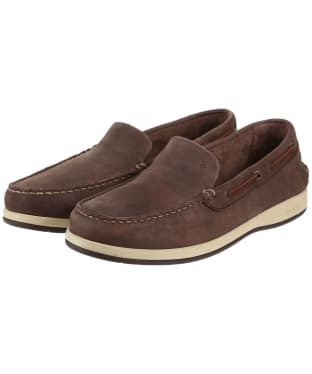 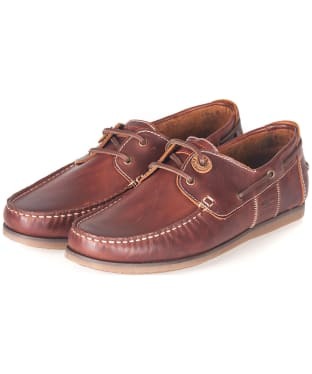 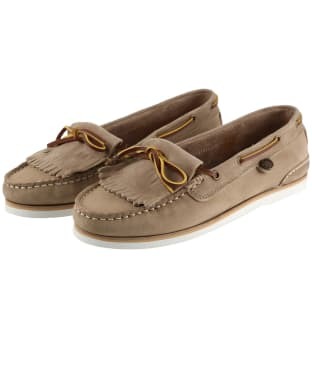 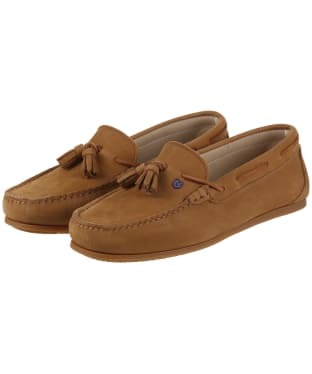 These hand sewn moccasin style shoes are crafted form the highest quality nubuck and leathers, and are finished with Dubarry's DryFast-DrySoft™ water resistance. The full leather lace system ensures a custom fit at the topline and instep, providing added support around the foot. 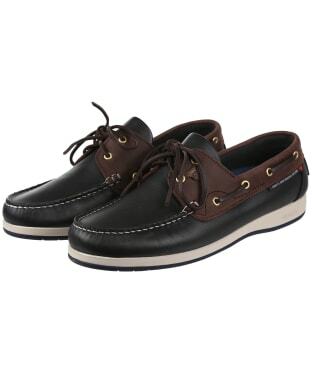 These Dubarry boat shoes feature a high performance outsole which offers superior traction and durability in wet conditions. 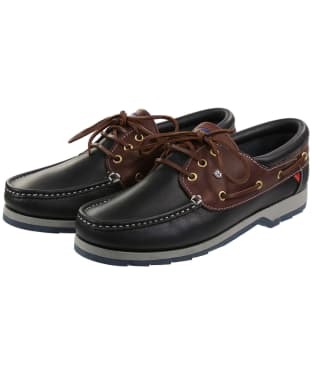 The Dubarry Port Deck Shoes are finished with signature Port and Starboard flash trims.